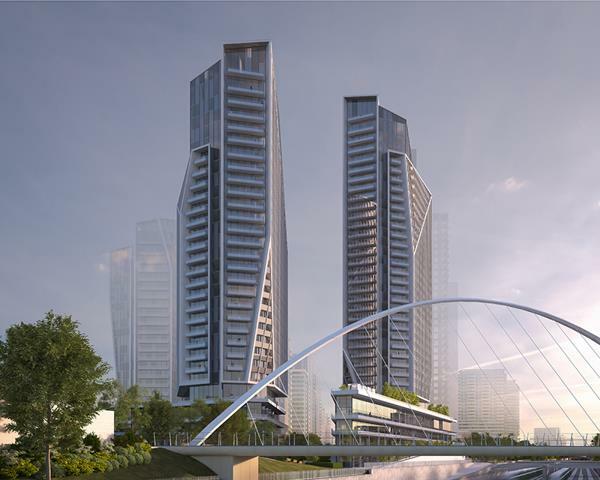 Built in 2010 by Lanterra, Lifetime Developments, Neptune 1 & 2 (WaterPark City) stand 16 & 38 storeys high with 860 suites. 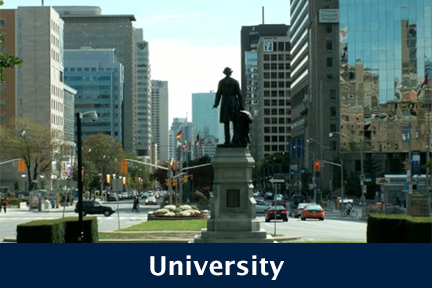 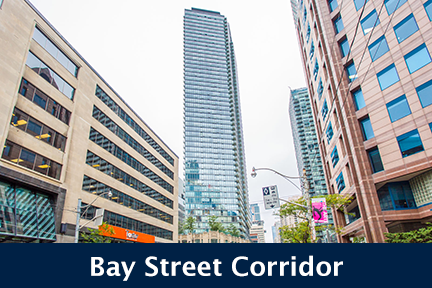 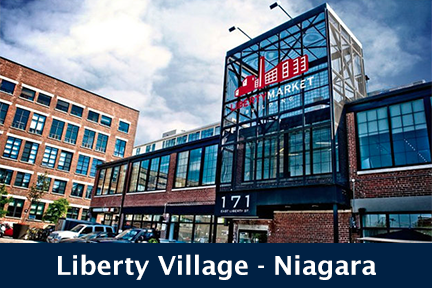 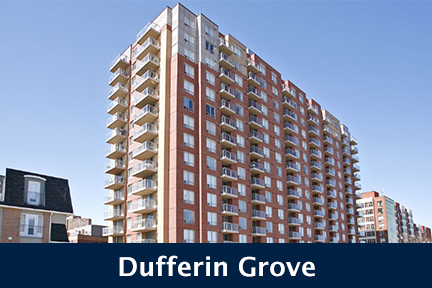 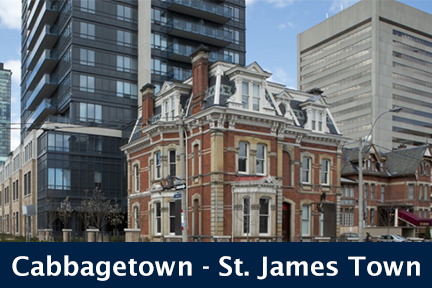 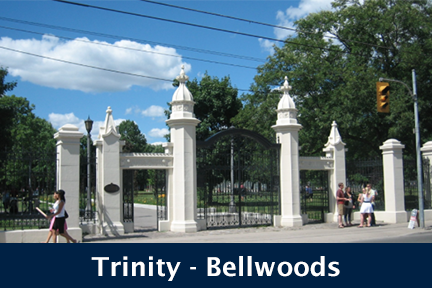 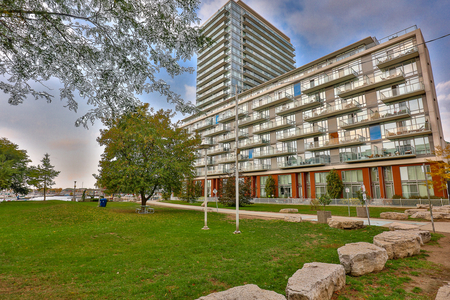 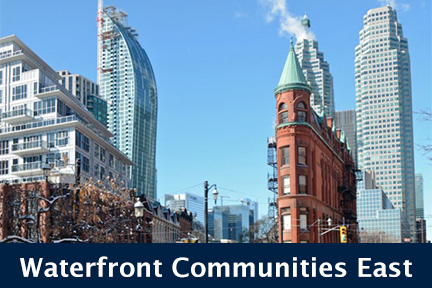 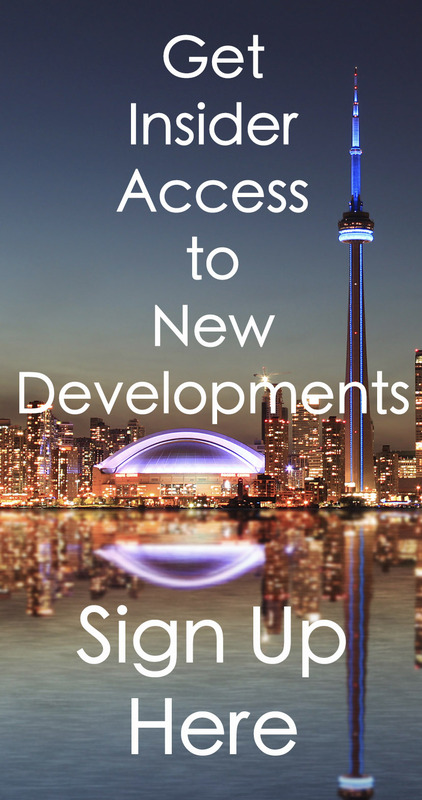 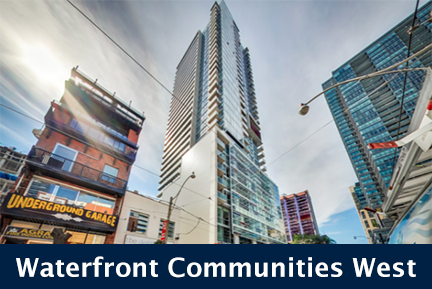 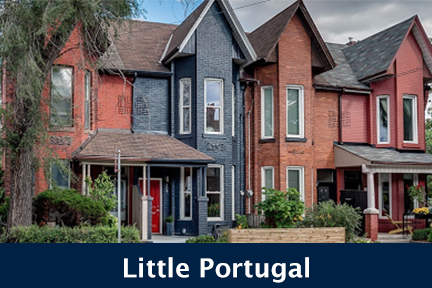 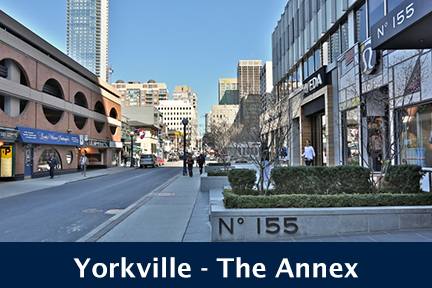 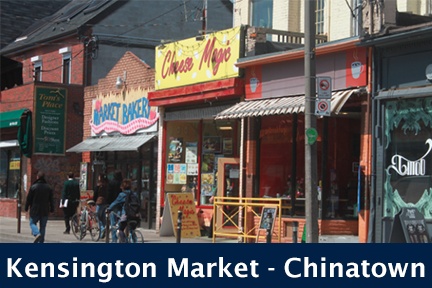 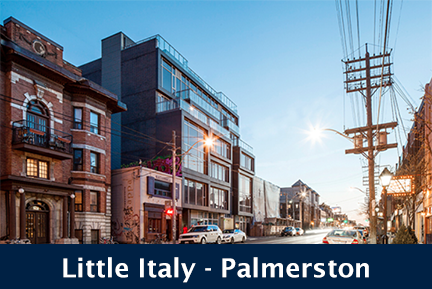 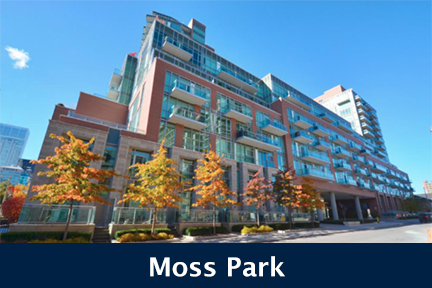 Conveniently located in the Liberty Village - Niagara community at Gzowski Boulevard and Fort York Blvd, Neptune 1 & 2 (WaterPark City) is at 209 & 215 Fort York Blvd, Toronto. 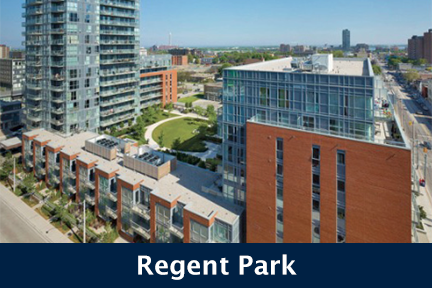 Click here for Real-Time listings, floor plans, amenities, prices for sale and rent in Neptune 1 & 2 (WaterPark City), updated daily.